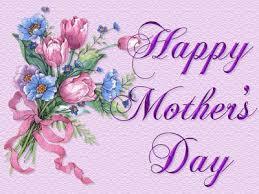 Have a Blessed Mothers Day! Preach Stephen.Com wishes a Blessed Mother’s Day to all of the wonderful mothers in our land and beyond. May the Lord richly reward your sometimes thankless work. God has blessed so many of us with wonderful mothers! God Bless the Mothers of the World!